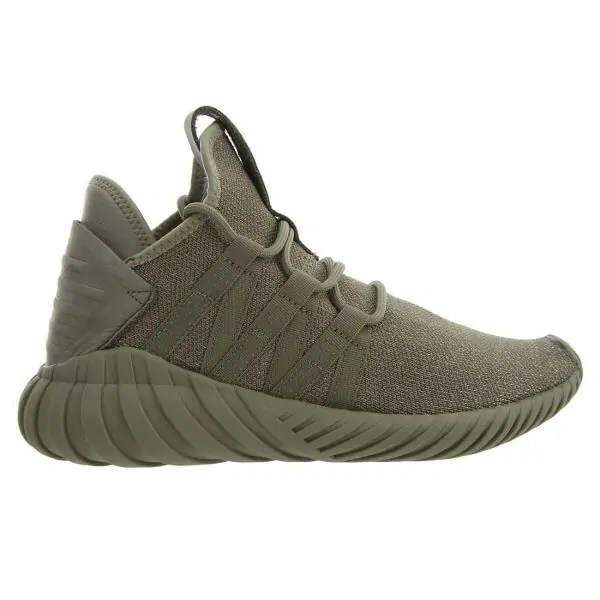 On top of fashion and design innovation, adidas has created the Tubular Dawn series. 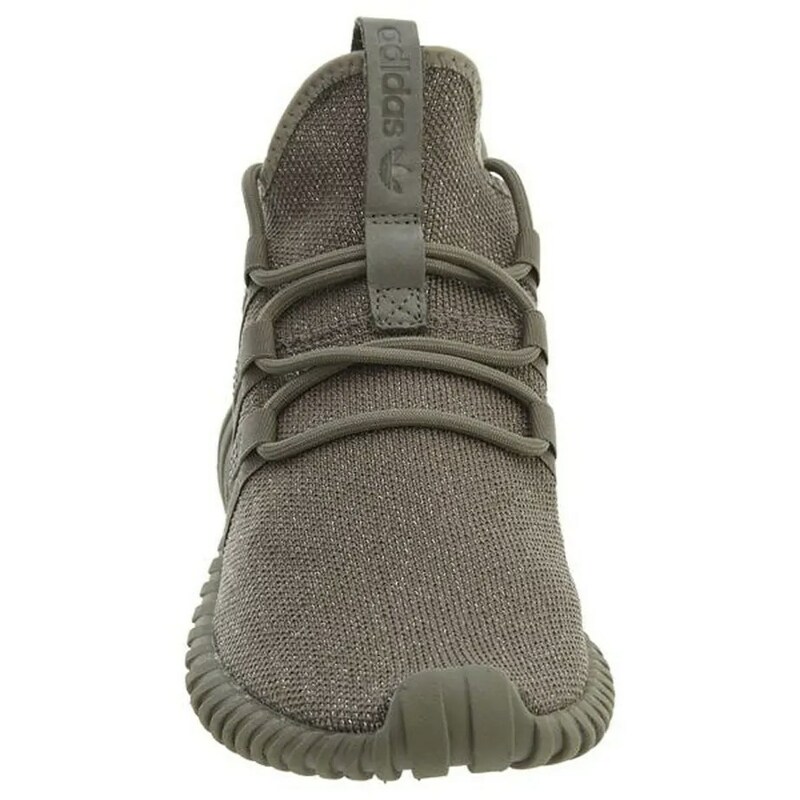 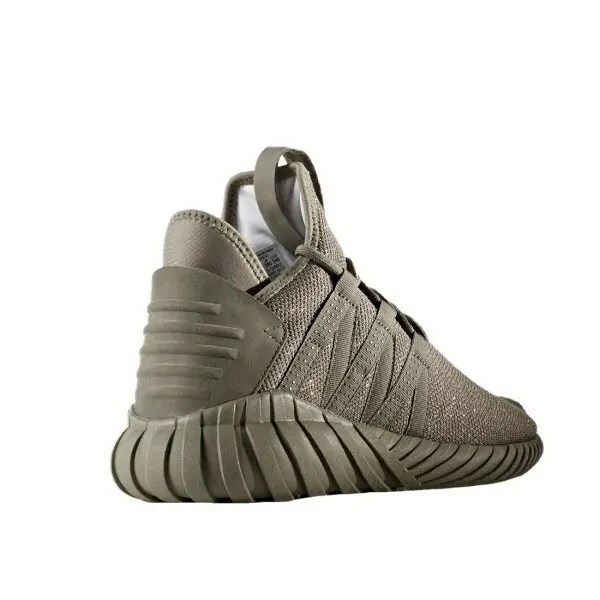 These green hued kicks feature a sophisticated knit upper with metallic yarn and a modern lacing system complete with webbing straps. 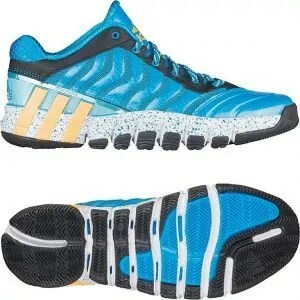 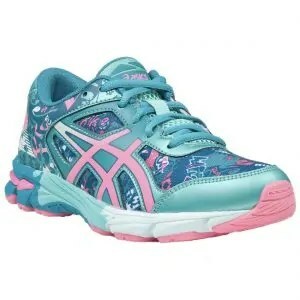 They ride on a comfortable EVA midsole and features embroidered details and reflective accents. 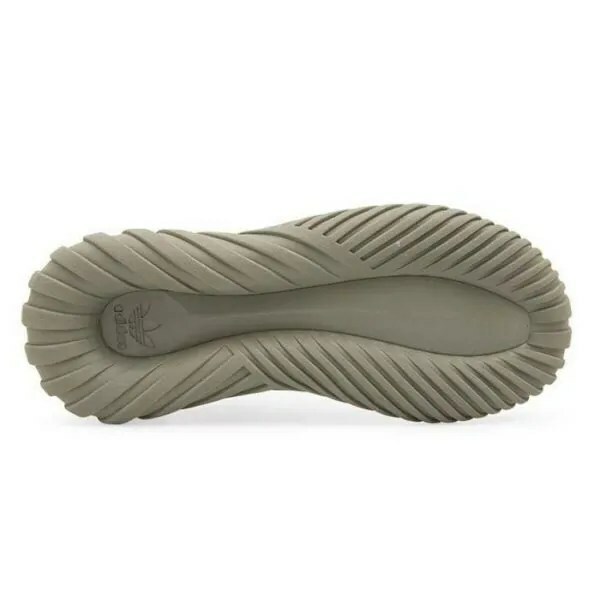 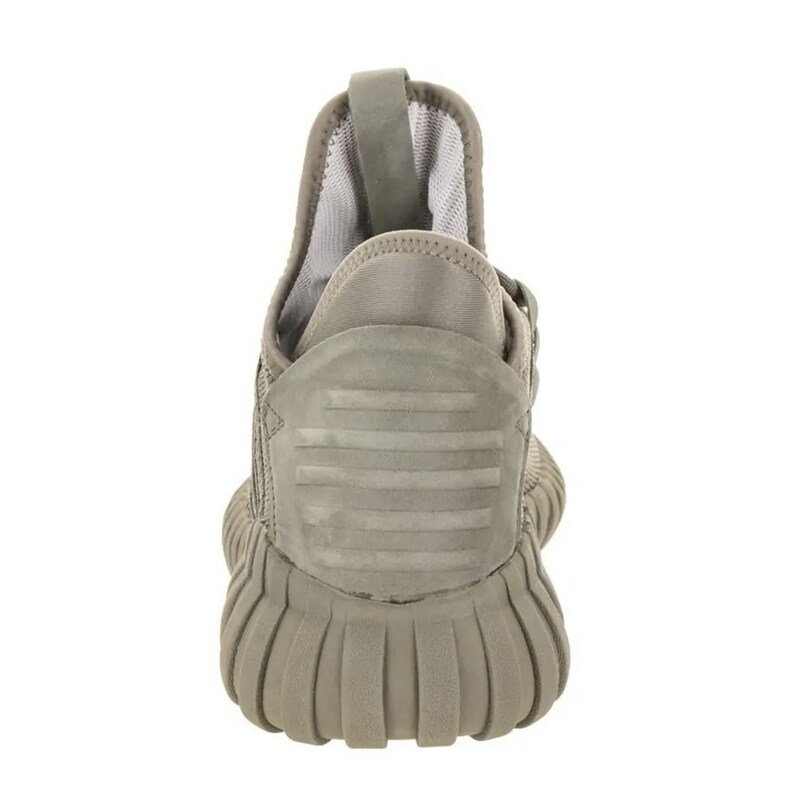 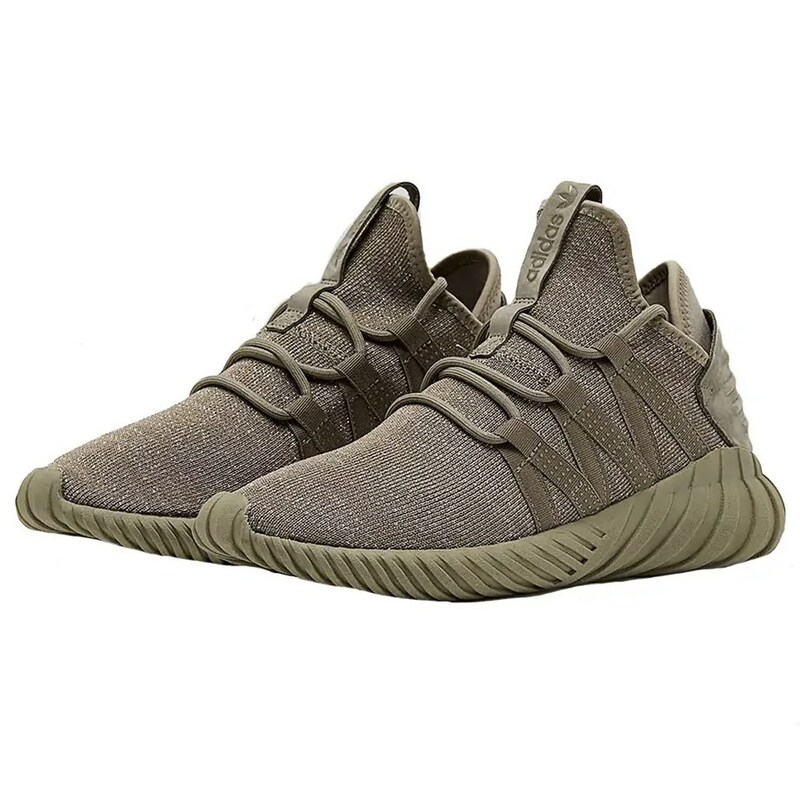 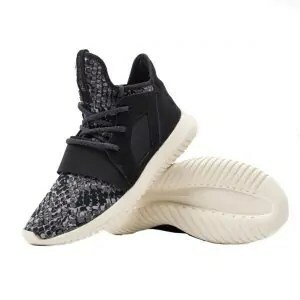 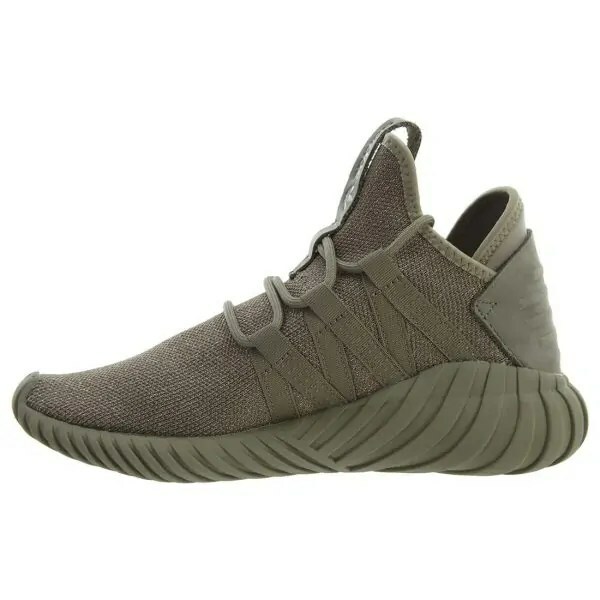 The adidas Tubular Doom outsole and adidas 3-Stripes make them authetically adidas.